Sarawak Energy Berhad (Sarawak Energy), is both an energy development company and a vertically integrated electricity utility with a vision to achieve sustainable growth and prosperity for Sarawak by meeting the region's need for reliable, renewable energy. With a multidisciplinary workforce comprising over 4200 employees, Sarawak Energy serves over 600,000 customers across the State. 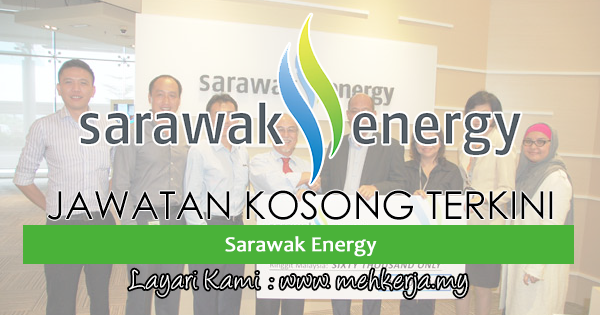 0 Response to "Jawatan Kosong Terkini di Sarawak Energy - 15 Feb 2019"